RCB is coming off a win, while MI lost to RR in their respective games. 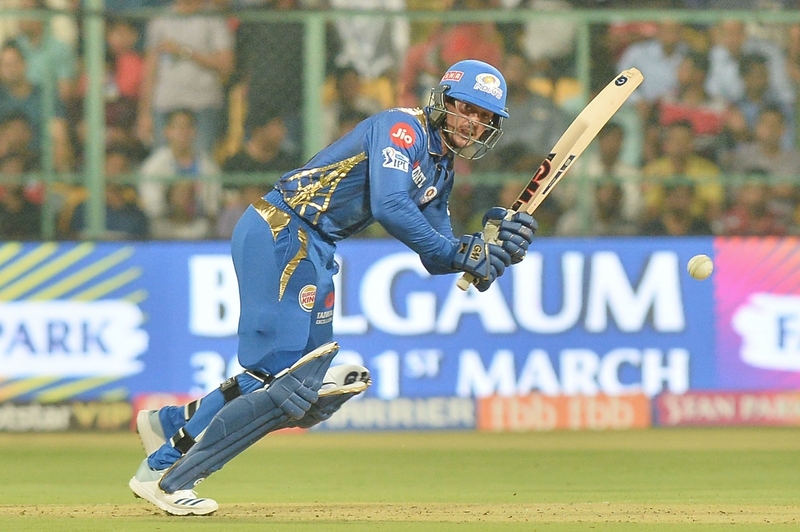 The Mumbai Indians against Royal Challengers Bangalore match is the 31st encounter of the ongoing Indian Premier League 2019. 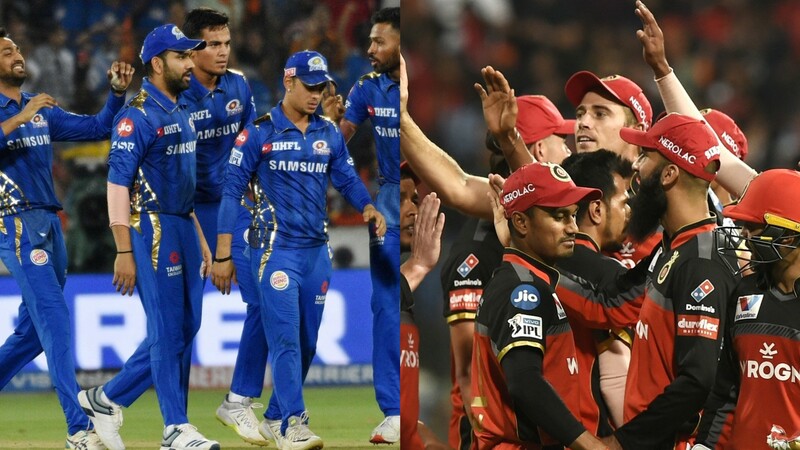 Both the teams have had a different journey in the tournament with MI having won four matches and RCB only one. The RCB team are coming off a win over KXIP and with a rejuvenated campaign and nothing to lose attitude can be dangerous for MI team as they play on the flat track of Wankhede Stadium. The team is heavily batting dependent on the likes of captain Kohli, De Villiers, Stoinis and Parthiv Patel. Their bowling lineup apart from Yuzvendra Chahal is pedestrian at the best with Umesh, Siraj, and others going for runs in every match. The MI team has been given a blow due to injury to Alzarri Joseph and given that they lost a game defending against RR, the team management needs to think of a better strategy in batting. 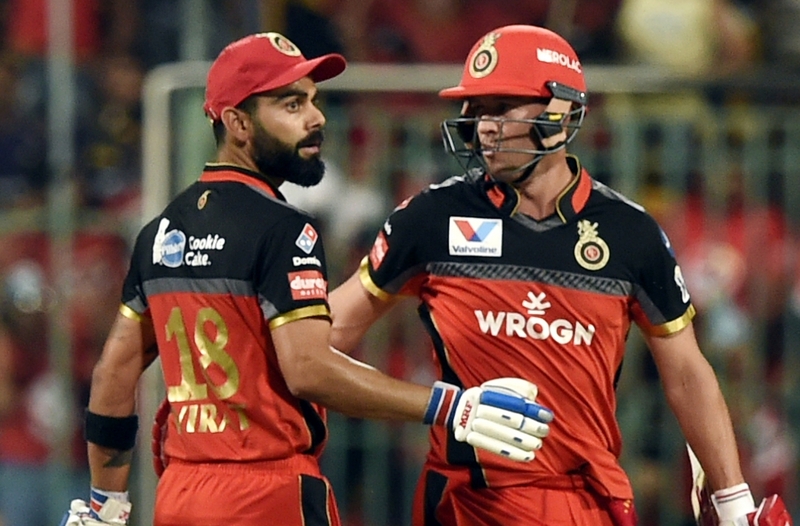 Apart from Rohit, De Kock, Pollard, and Hardik; the middle order has been invisible, to say the least, giving RCB a chance to put pressure on them. MI will look to take advantage of RCB bowling and put up a big score on the board. The match will be a run fest with both teams being batting heavy and Wankhede’s track providing perfect fodder to those batsmen. Toss: Mumbai Indians won the toss and elected to bowl first. MI: Rohit Sharma (c), Quinton de Kock, Suryakumar Yadav, Kieron Pollard, Hardik Pandya, Ishan Kishan (w), Krunal Pandya, Rahul Chahar, Jason Behrendorff, Lasith Malinga, Jasprit Bumrah. 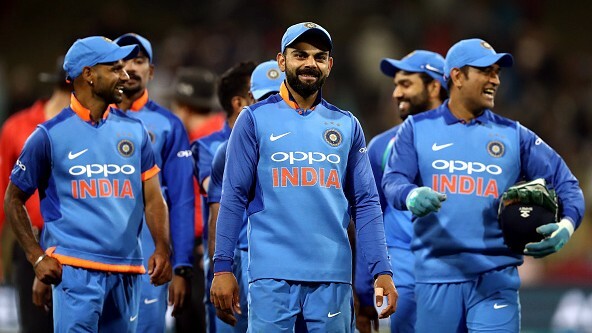 RCB: Parthiv Patel (w), Virat Kohli (c), AB de Villiers, Marcus Stoinis, Moeen Ali, Akshdeep Nath, Pawan Negi, Umesh Yadav, Yuzvendra Chahal, Navdeep Saini, Mohammed Siraj. IPL 2019: Jacques Kallis urges Knight Riders to eradicate "basic mistakes"